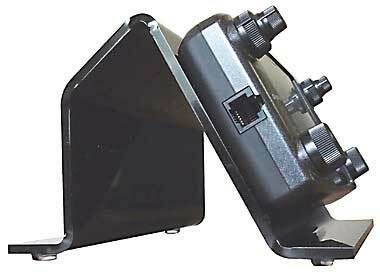 Heavy Duty Icom ID-5100 Desk Stand. 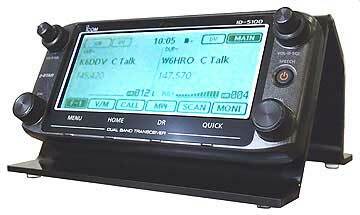 Custom designed to perfectly fit the Icom ID-5100, providing an ideal angle for viewing the display, and stable support for touching buttons on the screen and working the controls. The ID-5100 securely attaches to the stand using two thumbscrews for the mounting holes at the back of the control head. An additional four rubber feet are provided for use with the main body of the radio allowing it to also be placed on the desk top. Made of Heavy Duty Acrylic. Designed to Perfectly fit the ID-5100. 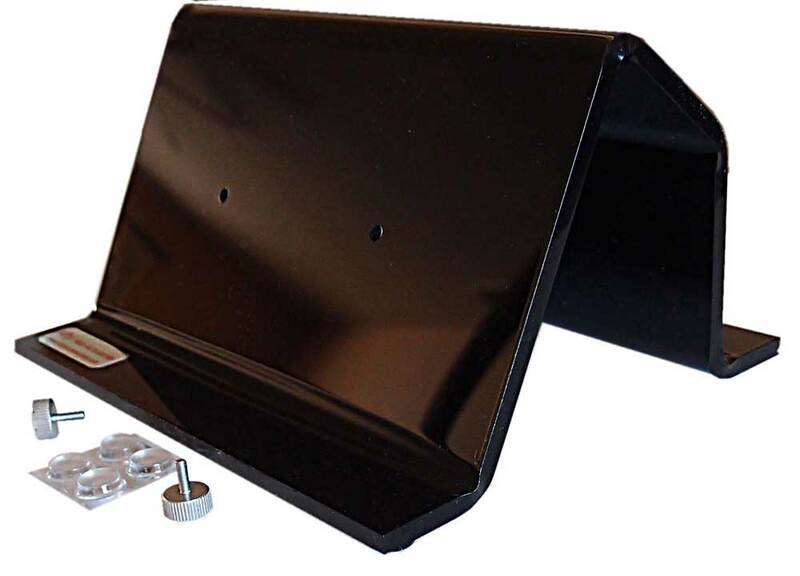 Provides a Comfortable Viewing Angle and stable support when pressing the screen or controls. The stand is 3.75 inches high, by 4.5 inches deep and 7 inches wide and rests on four anti-skid rubber feet. Four extra rubber feet are supplied for use on the radio body, allowing it to rest on a desk top. 7 IN STOCK. Usually ships in 1 - 2 business days. Press the Add to Cart button below to purchase.